I was never much of a reader. I liked to read but I was always very picky about what I read. Just the act of reading was never exciting to me. There had to be great content and purpose to keep me interested. With that said, I do have a favorite book - or series of books. 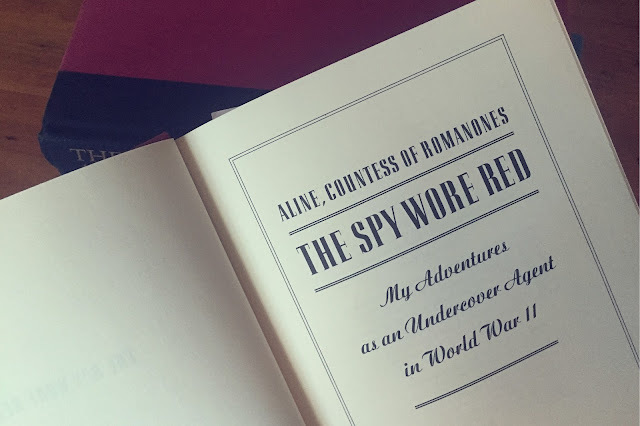 My favorite book is The Spy Wore Red by Aline, Countess of Romanones, which is the first of four books. The Spy Wore Red is about how Aline went from being a bored model in New York to a international spy during World War II written by Aline herself and is based on true life experiences. 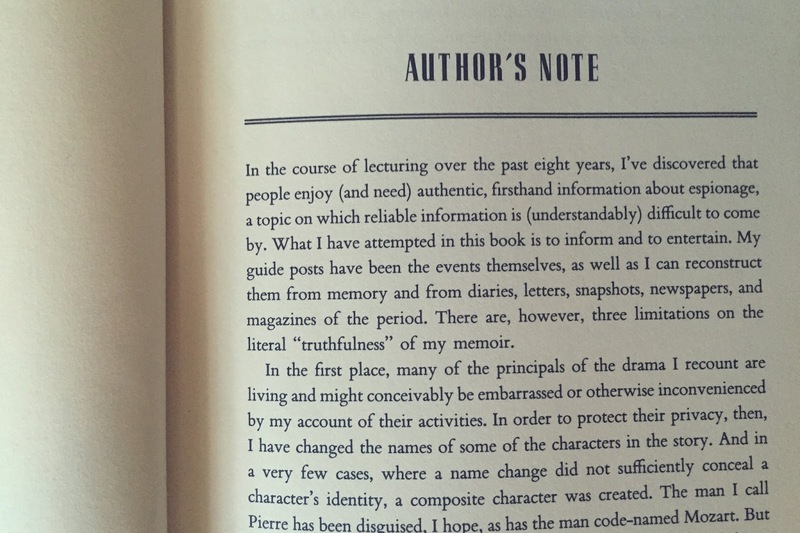 There is some controversy around her series of books as to if they are a true autobiography or fiction because they are pretty exciting and can sometimes seem a little too exciting. But real or exaggerated, they're a pretty great series of books and are way overlooked. 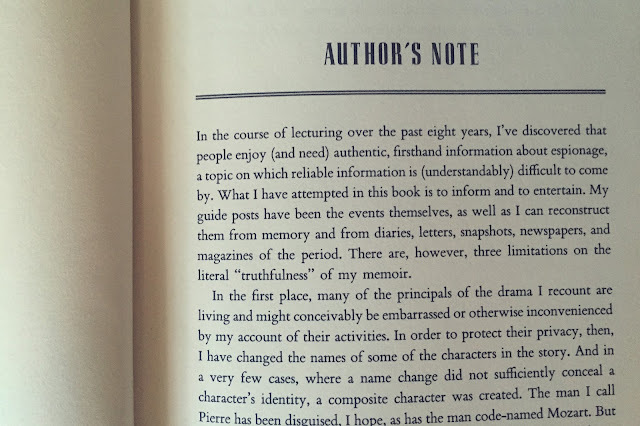 The authenticity of Aline's secret life may be in question but her public life is so remarkable that I don't have much of a problem believing that the accounts in her books are fairly accurate. She went from being an average girl in New York to a Countess of Spain and was even named best dressed by the Vanity Fair International Hall of Fame in 1962. Her books are written with incredible detail, especially when it comes to what she was wearing - truly written from the point of view of a best dressed former model. So keep that in mind if you hate extremely detailed, edge-of-your-seat kind of stories. But if you're into that kind of thing, you just found your new favorite book. 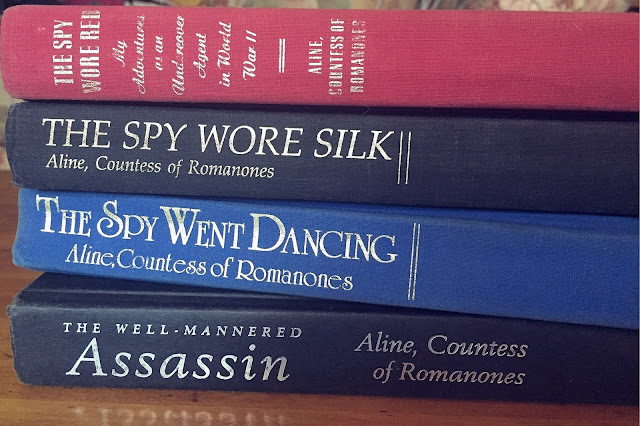 And after you read The Spy Wore Red and are super sad that it's over, you'll be relieved to know that the story continues for three more books. I highly suggest reading them all! The last one is exceptionally thrilling, but don't skip ahead! 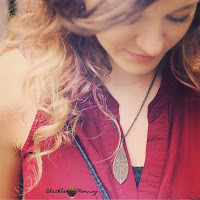 I don't read much but if you love to read and would like to see more book related posts like this one, check out booksthething.com. She has great reviews of all kinds of books! Oh my goodness, this sounds incredible! I have to get a copy of it. These sound great Sarah! 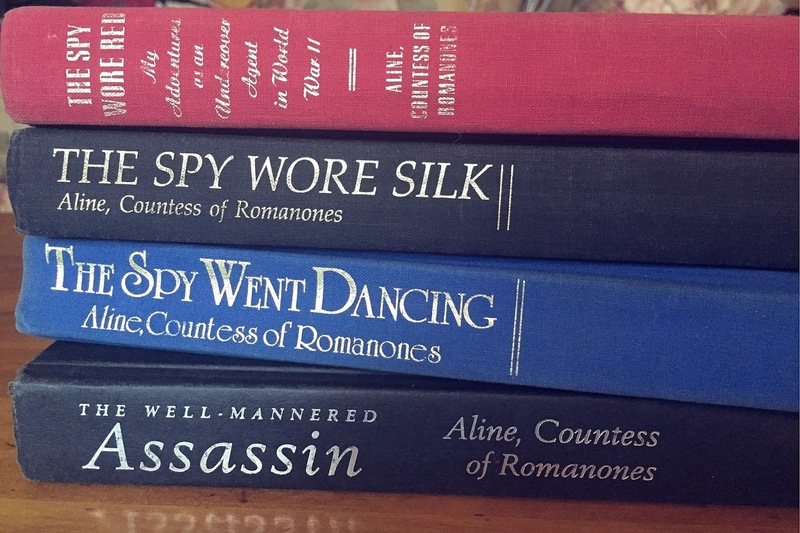 I love spy fiction, and I'd never heard of this series before. So, I read this post a month or two ago when you first posted it..... And I decided to read this book, and all I can say is THANK YOU!!! What an awesome book! Can't wait to read the rest of the series!